The scenery along Route 191 is spectacular any time of year. This red-rock country is a geological fairyland of arches, slot canyons, natural bridges and balancing rocks. 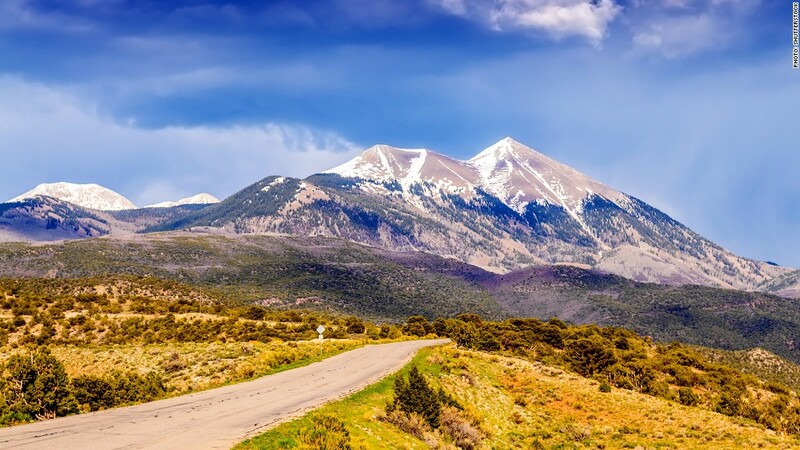 The road bisects the Colorado Plateau, which boasts one of the highest concentrations of national parks, monuments and recreational areas in the country. Just off 191 are Arches and Canyonlands National Parks; a short drive away are natural bridges, Grand Staircase-Escalante National Monument and Glen Canyon. Outside Chinle, Ariz., lies Canyon de Chelly (pronounced "shay") National Monument. This Navajo land features old cliff dwellings and Spider Rock, a thin sandstone spire that soars 750 feet from the canyon bed. The scenic trails in Utah's national parks lure many hikers. Be sure to wear some red to attract hummingbirds. There's also whitewater rafting, kayaking, rock climbing and mountain biking.